From the children&#039;s book "Toby and Eczema", illustrated for the charity SKIN DEEP Behind the Mask. For National Chocolate Week, 2016. Created for an online article about oral allergy syndrome. 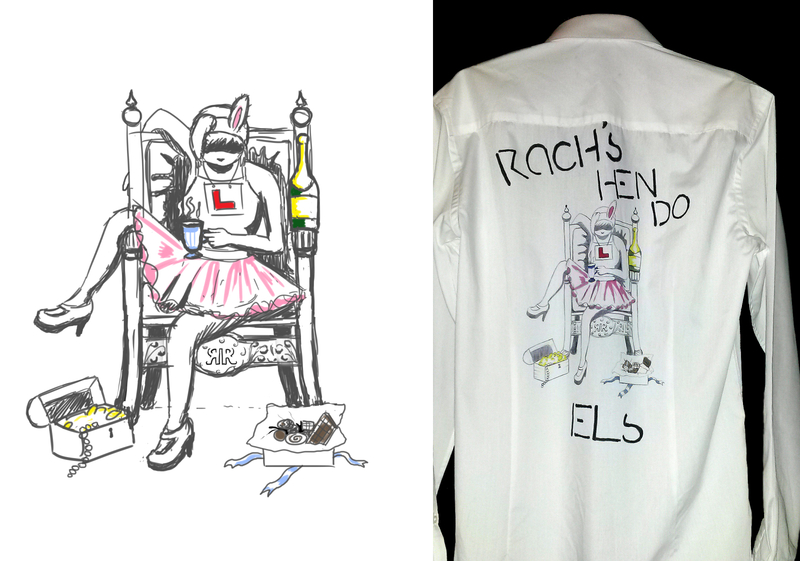 Custom shirt design for a hen do. From the children&#039;s book "Adam and Ichthyosis", illustrated for the charity SKIN DEEP Behind the Mask. Celebrating the start of Carnival in Trinidad, 2016. For World Penguin Day, 2016. A piece to support runners of the London Marathon, 2016. Created for The Guardian&#039;s 3000 Chairs campaign, which aimed to raise awareness about child refugees. A concept for a comic which depicts the origin story of a company.